Russia and China may complete negotiations on building an additional natural gas pipeline to China, which will deliver energy via a western route by 2015, Russian Prime Minister Dmitry Medvedev said. The final details on constructing the second pipeline will hopefully be agreed within the next year, Medvedev said at a meeting with his Chinese Premier, Li Keqiang. “We would like to come to an agreement in the next year,” the Russian Prime Minister said, but made no comment on any of the business details. 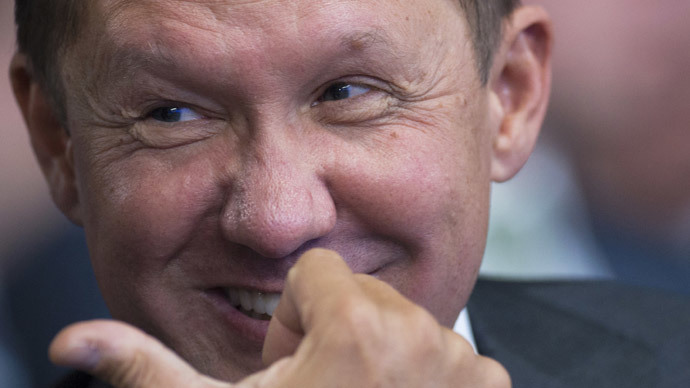 Gazprom has already outlined a project called 'Altai' a yet-to-be-built pipeline that will connect fields in Western Siberia with Northwest China through the Altai Republic and deliver 30 billion cubic meters (bcm) of gas per year. Gazprom and CNPC inked a framework agreement for the Altai project in October 2009 after beginning negotiations in 2004. 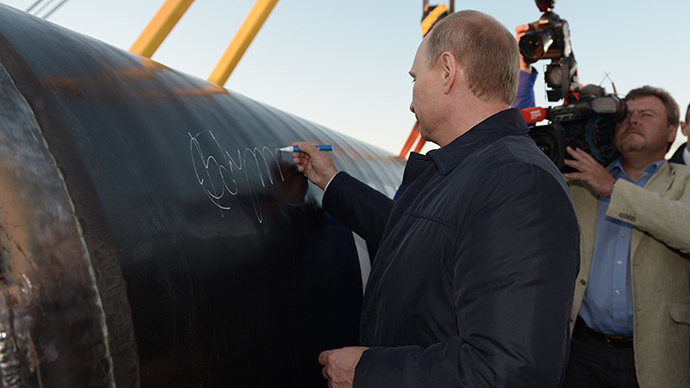 The passage will be in addition to the eastern pipeline, Power of Siberia, which will deliver 38 bcm. “Both us and our Chinese partners have stated that we are activity involved in the negotiation process,” Medvedev said. 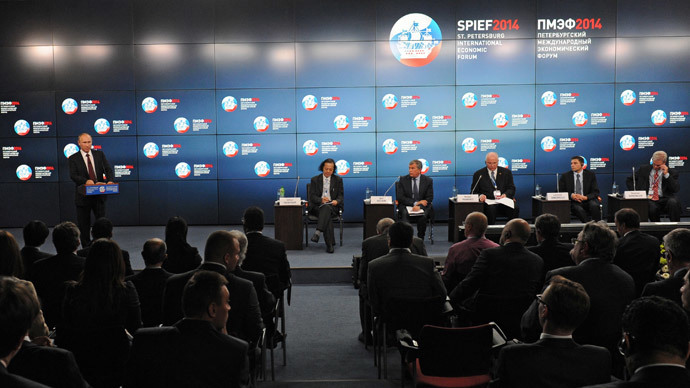 When the Western (Altai) route is completed, China will become Russia’s biggest gas customer. The ability to supply China with 68 bcm of gas annual far surpasses the 40 bcm it supplies Germany each year. “We believe there are good prospects, comparable, we’d say, to the volume shipped by the eastern route,” he said. On Monday, Gazprom and CNPC signed the final document outlining the details of design and construction of the Power of Siberia. China will help finance the project and construction on the Chinese part will begin in the first half of 2015. On September 1, Russian President Vladimir Putin and Chinese Vice Premier Zhang Gaoli broke ground on the Russian side. 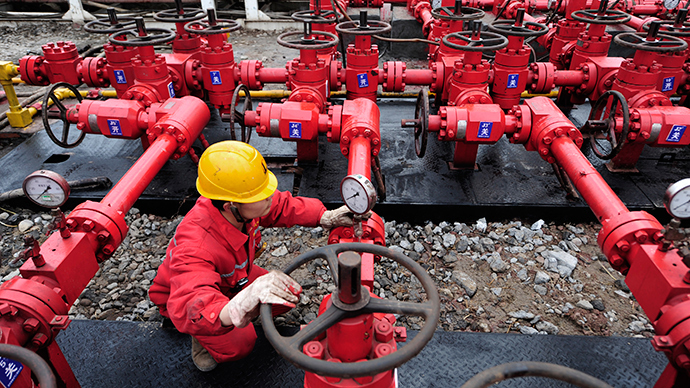 The two parties signed the $400 billion gas deal back in May in Shanghai. Chinese Prime Minister Li Keqiang is in Moscow on a three-day official visit ahead of the European and Asian summit in Milan, which kicks off Thursday.